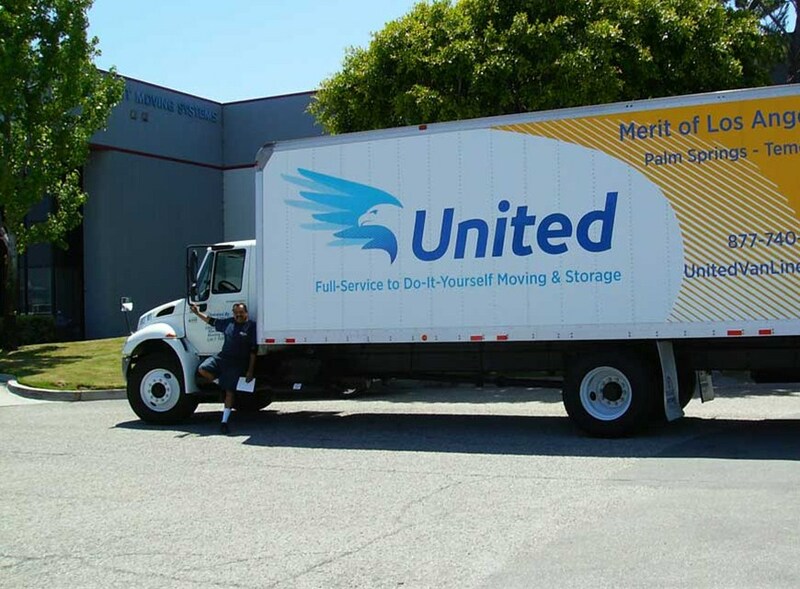 Merit Moving Systems provides local, intrastate, cross country and even international moving services in correlation with United Van Lines – one of the leading relocation and transportation companies in the world. Merit Moving Systems of Southern California serves virtually all of Southern California with offices near Los Angeles, Temecula, and Palms Springs. Get a Free moving estimate today, just call! Our Southern California movers can provide everyone with exceptional residential services. We've moved offices, industrial warehouses, hotels, and virtually everything in between! We’re trained to transport everything from sensitive computer equipment to rare and delicate art pieces. With the support of United Van Lines, we can transport any sized load to virtually anywhere in the world! Our expansive storage facilities will safely and securely hold your possessions. We provide services throughout Southern California and the surrounding area. When you conduct business with Merit, you’ll have the expertise of professionals with over 50 years of industry experience in Southern California on your side! Our moving crews are capable of relocating any-sized household or business – guaranteed! We will even provide you with a dedicated Move Coordinator who will be there to assist you throughout the entire process. They will provide you with a written, accurate estimate of all your moving costs as well as continuous, diligent project supervision until the very end. When you need quality Temecula movers or movers for any part of Southern California, you can count on Merit Moving Systems to get the job done right.